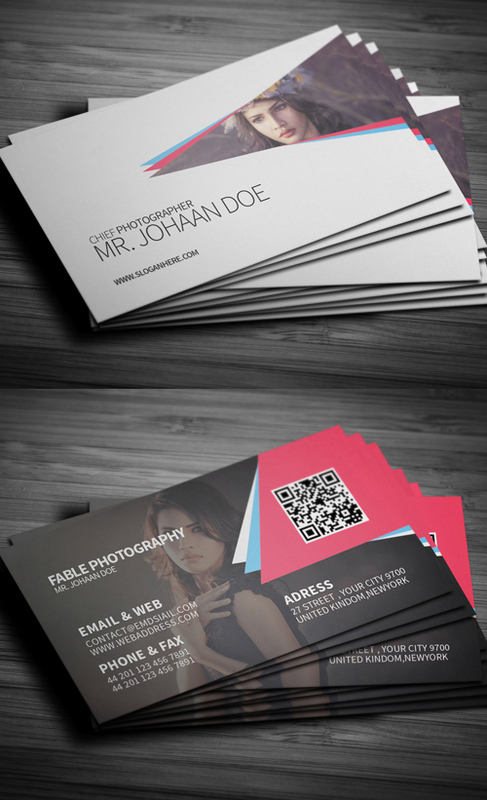 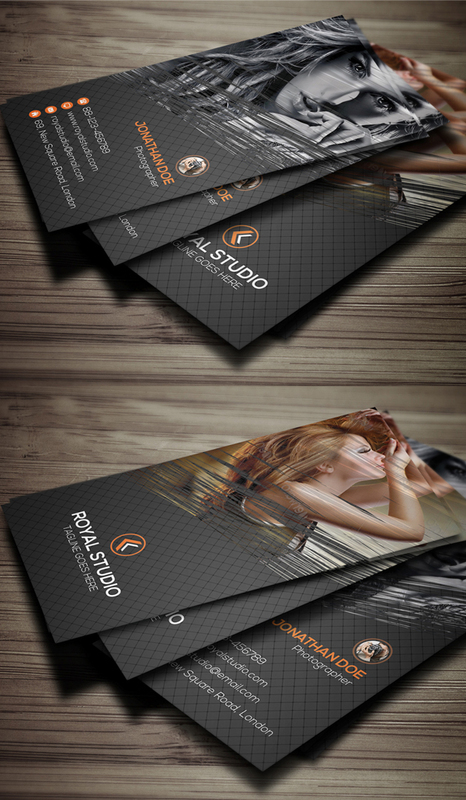 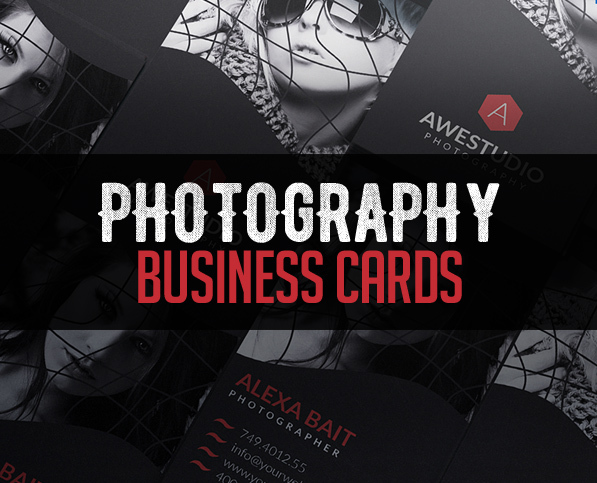 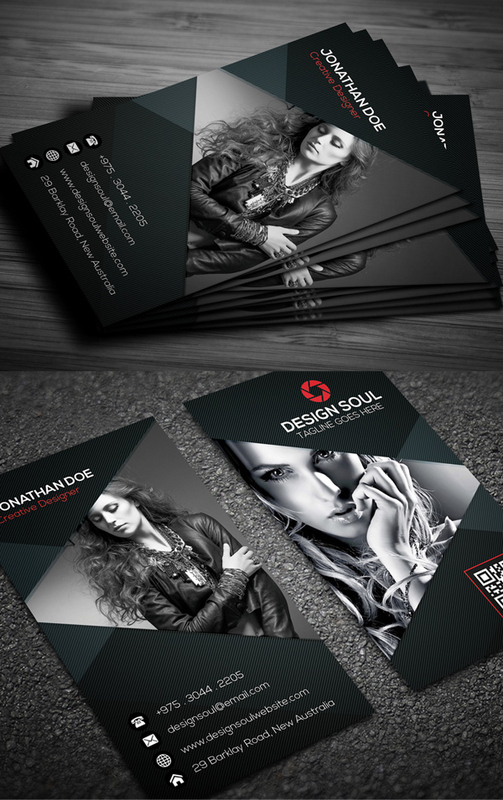 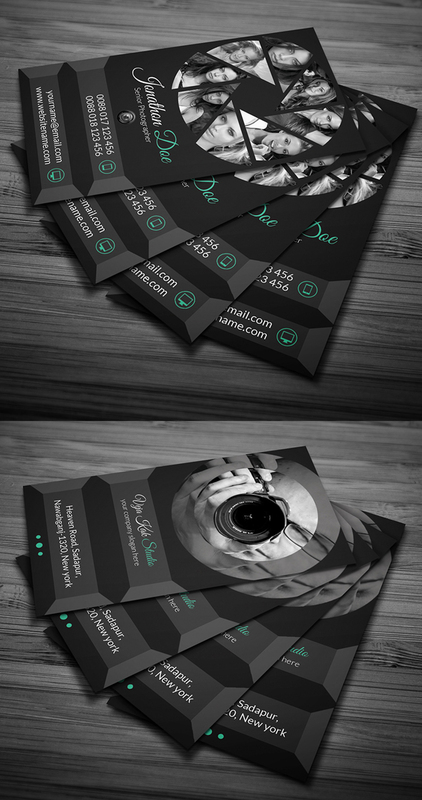 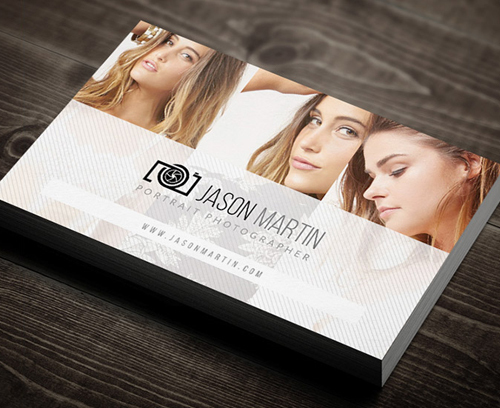 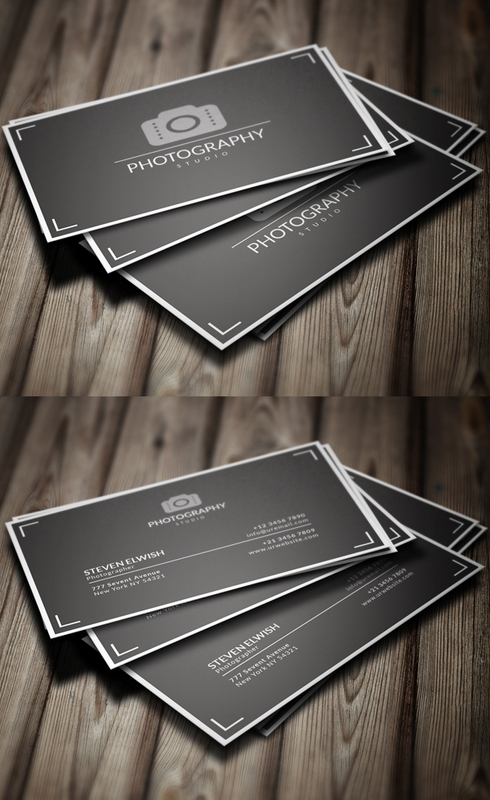 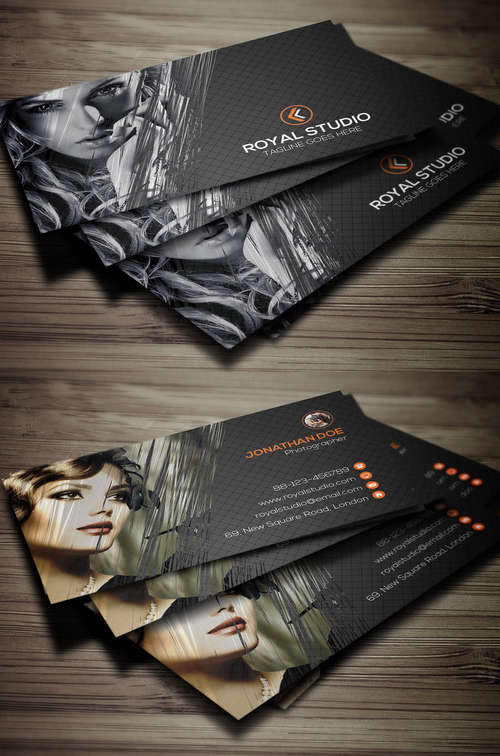 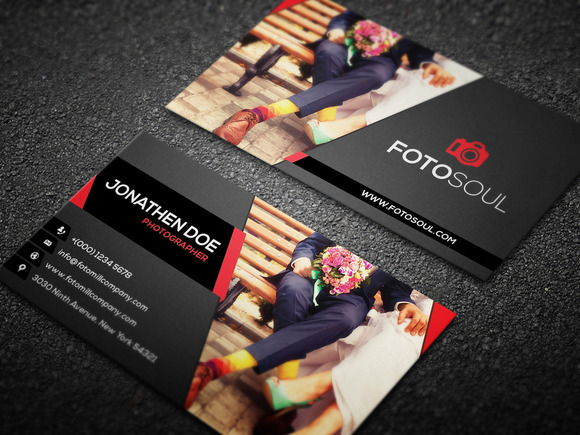 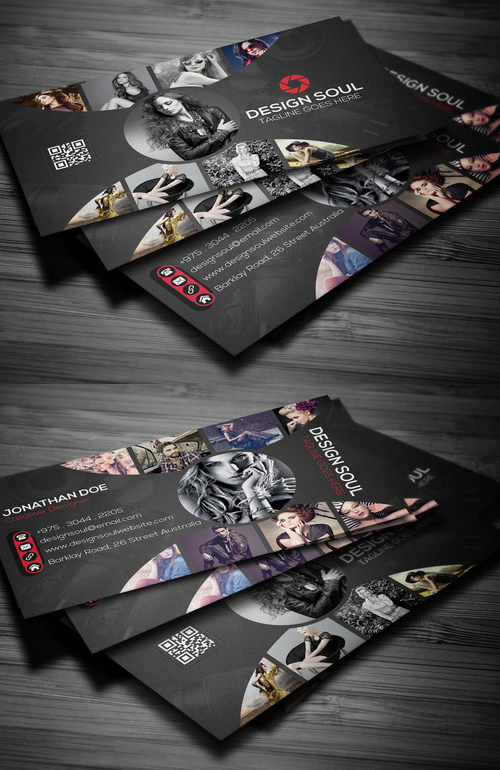 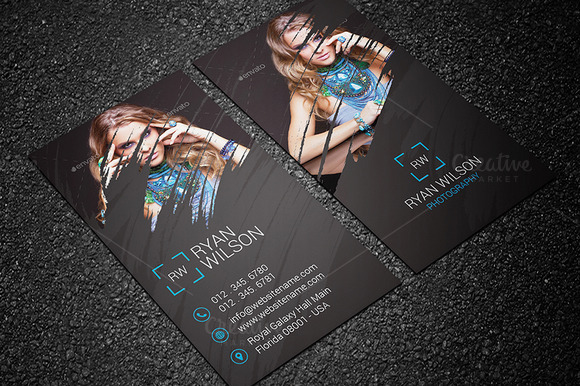 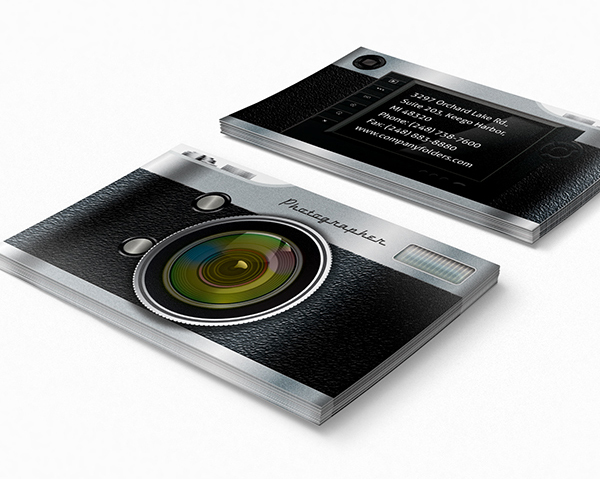 Creative photography business card designs for professional photographers and designers. 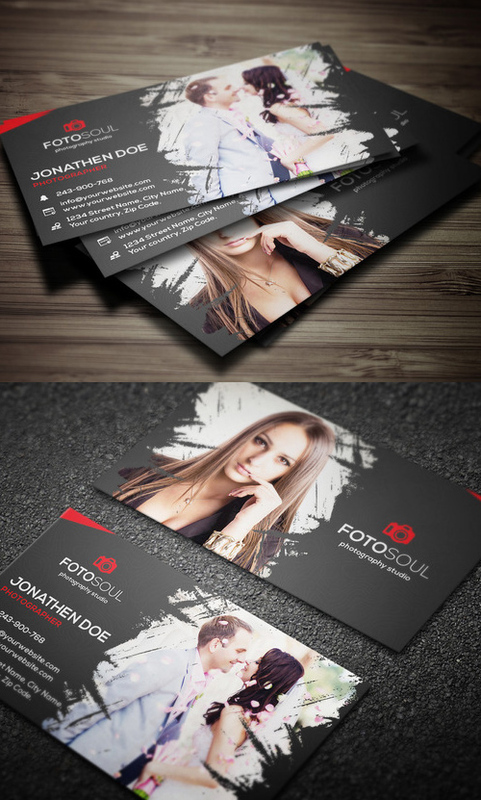 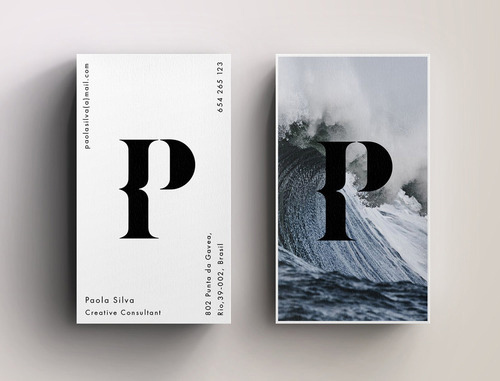 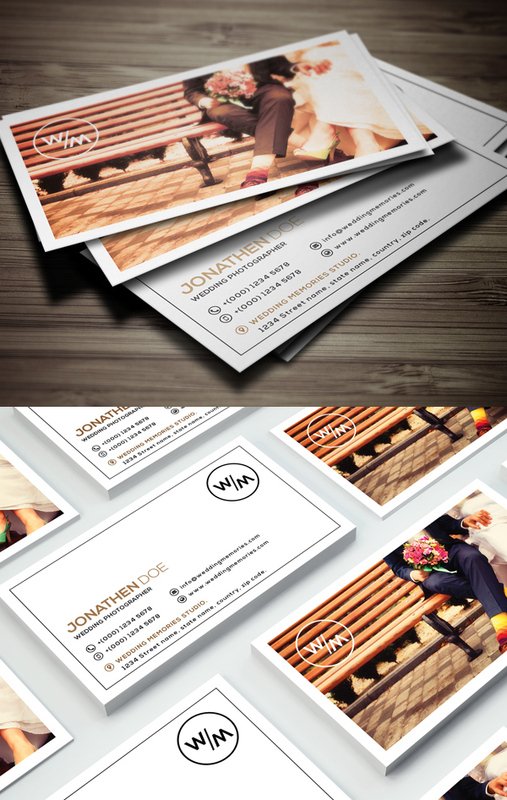 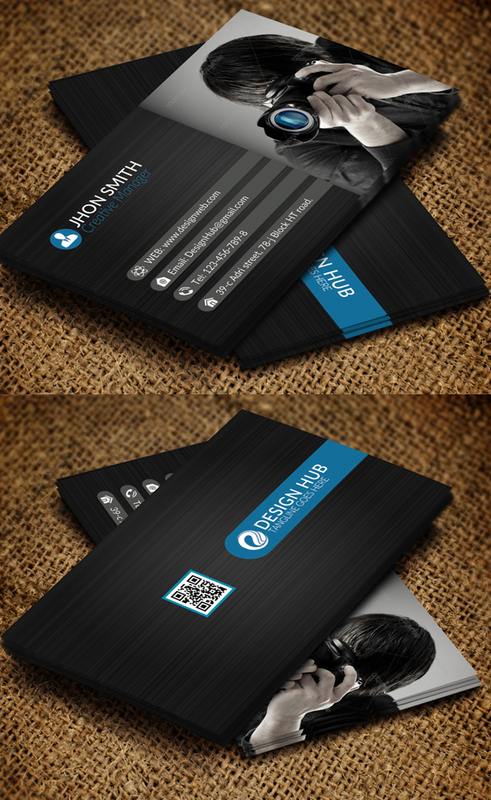 A highly-creative business cards are fully customizable and come in a well organized Photoshop .PSD files. 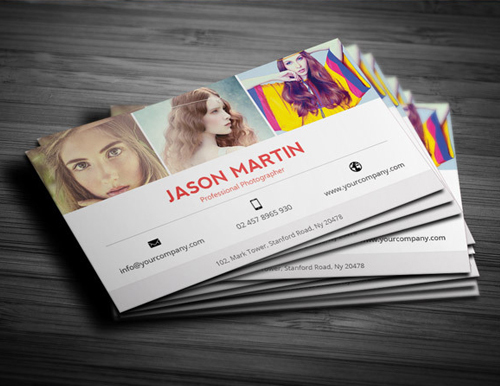 All texts are editable and colors can be easily change to whatever you may want. 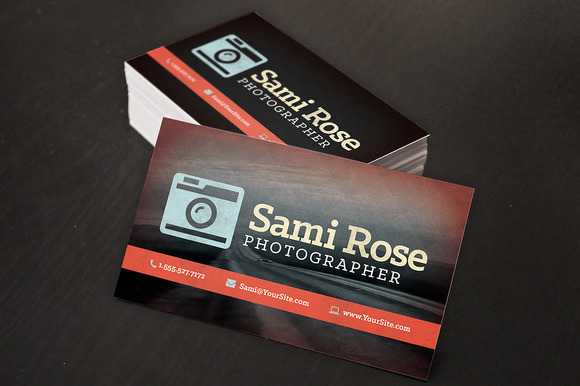 You can use the sample logo included or replace it with yours. 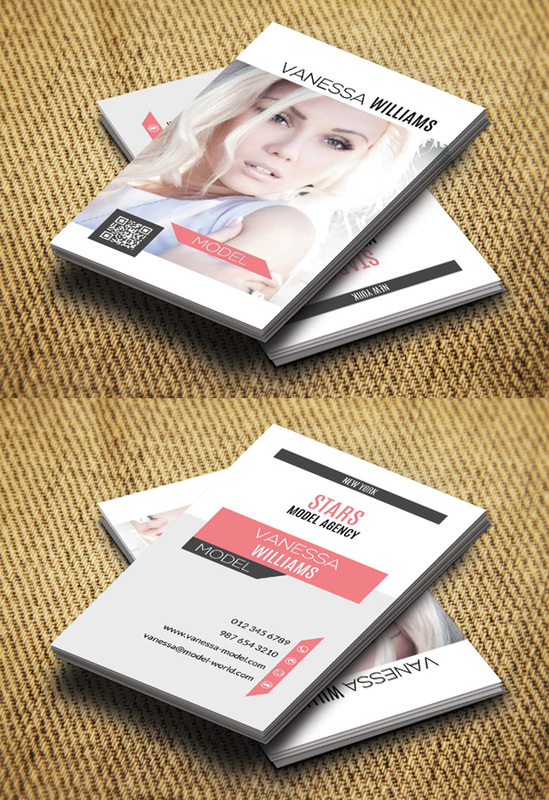 All fonts used are free in this template are free and the fonts download links can be found inside the help file.